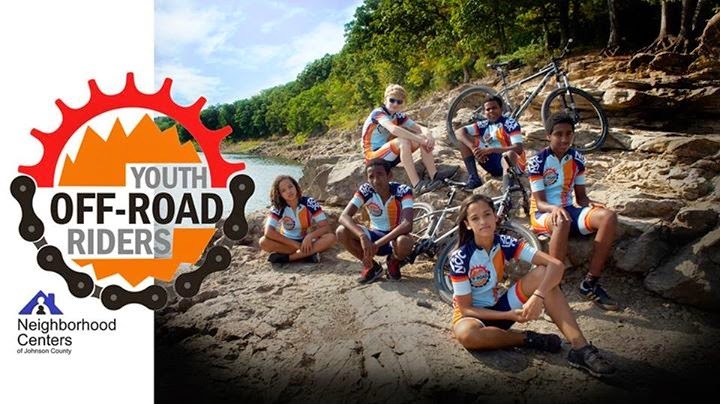 If you are in the Iowa City area, chances are you have heard of the Youth Off Road Riders (YORR). 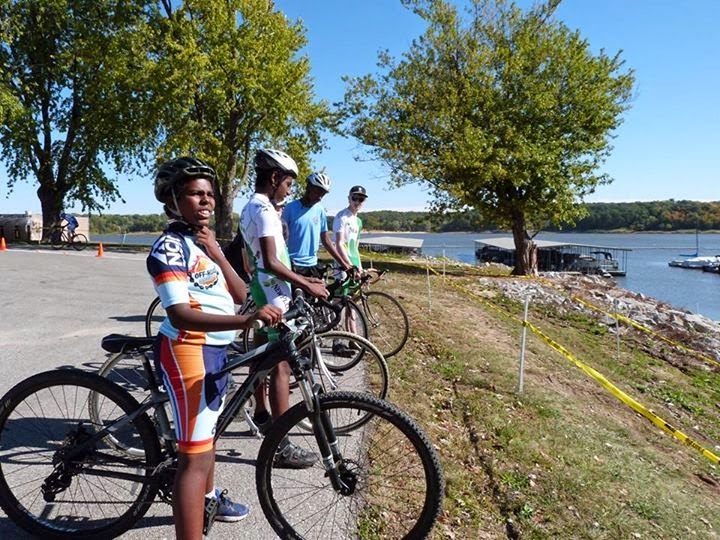 In case you haven't, YORR is a non-profit group, in conjunction with the Neighborhood Centers of Johnson County (NCJC) to get youth on bikes. The man behind it all is Anthony Branch. It started with him piquing the interest of the youth he works with, when they would see him commute home on bike after work or head out for a group ride. 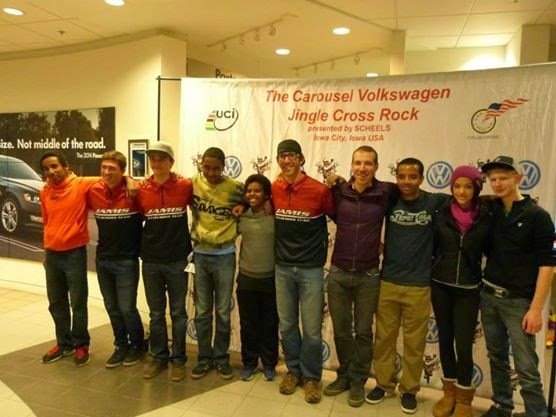 Their curiosity, along with encouragement by the executive director of NCJC, and Tony’s ingenuity and commitment led to the formation of the Youth Off Road Riders. 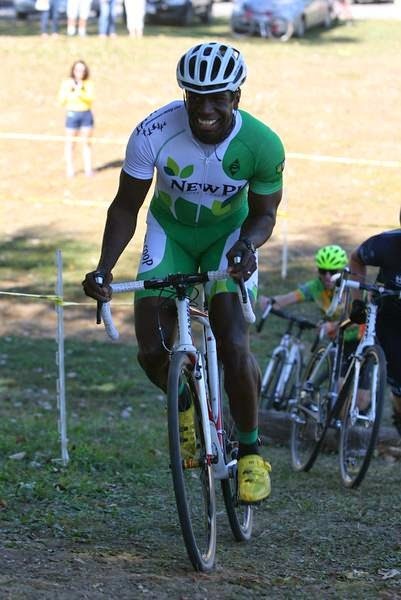 Last year, nine youth were able to participate competitively in cycling events, with many more participating non-competitively. Read below to see how Tony was able to accomplish this, where he sees the group going in the future, and what you can do to help! Where did the idea for the Youth Off Road Riders originate? The idea originated after kids started asking me questions about cycling when they would see me leave work to either train or commute home. From that curiosity I asked a few of them if they would be interested in riding RAGBRAI and I approached my executive director Brian who is also a cyclist about the possibility of creating a program to take kids on RAGBRAI. He loved the idea but also encouraged me to think about getting them involved in racing as well. So I went with his idea and from that idea Youth Off Road Riders was born. When you started YORR a few years ago, did you ever think it would get to where it is today? I did have a vision about the program being where it is today but I certainly didn’t think those goals would have happened in two years. I really contribute that success to the kids and families for trusting that the experience would fun and worthwhile for them. I also have to give a ton of credit to the overall cycling community in Iowa City, the local bike shops, and countless individuals that have offered support. They have all helped fast track the programs success. Where do you see YORR going in the next couple of years? My vision for the next couple of years would be to increase the number of youth I can enroll in the program. So far we’ve been limited to how many kids we can realistically accommodate in the program from the standpoint of safety and resources for available to youth who don’t have a way to afford cycling. I also would like to create a scholastic cycling league. Nothing makes me happier than to see up and coming female(!) youth out there racing! What obstacles do you face in accomplishing this goal? Funding is always the biggest obstacle. Cycling is an expensive sport and sometimes that excludes some from getting the opportunity to get involved in the sport. From the start its always been my objective to connect kids who wouldn’t have had an opportunity to connect to cycling. How do youth get involved in the program, do you seek them out, or do they ask to join? And with limited funds, is there a waiting list for kids to join? Kids seek me out as well as I ask kids to join if I think they would could benefit from the cycling experience. I don’t maintain a formal waiting list however if a kids is interested I try to be as creative and as accommodating as possible to getting them on a bike. We all know how expensive cycling is, I’m sure monetary funds are greatly appreciated, but can people donate equipment or gear to the program as well (provided it is good condition)? And how can people go about making financial or other contributions? We most certainly accept donation of equipment and gear. If people want to make a contribution financially we have a donation button on our website http://bit.ly/1mteSPP. If you have equipment to donate you can send an email to yorr@ncjc.org informing us of what you to donate and how to receive the donation. What do you believe is the biggest impact this program has on the kids involved? 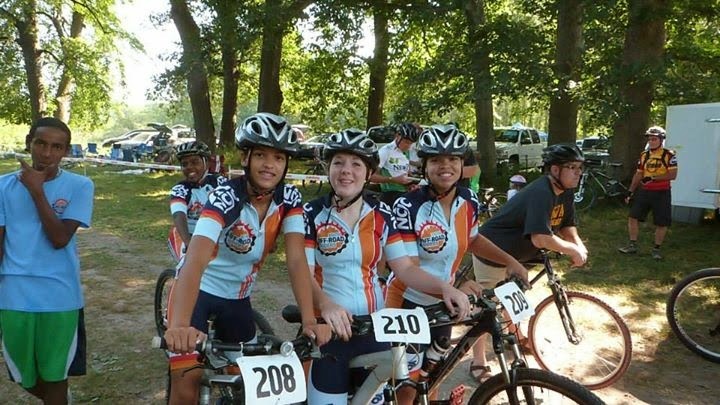 The development of their confidence and self-esteem not only from a cycling standpoint but as individuals. It’s offered them perspective into how to overcome challenges, set goals, and how to be dedicated. With so many athletic options at the local schools, why do you think cycling is important? Unlike some sports offered in schools it’s something that you can do for a lifetime either leisurely, or as mode of transportation, along with the great health benefits it can offer. What do you think is the best way to grow the sport in regards to youth involvement? I believe in the idea “If you build it they will come” and by that I mean if we build and have more opportunities for kids to get involved they will. Open access not only for those who can afford it but try create ways to connect those who can’t. And lastly – I’ve seen many people sporting the really nice looking YORR kits. Are those available to purchase? They are most certainly are available for purchase, we simply need enough people to have an interest (at least 5-10 depending on how many order a complete kit). 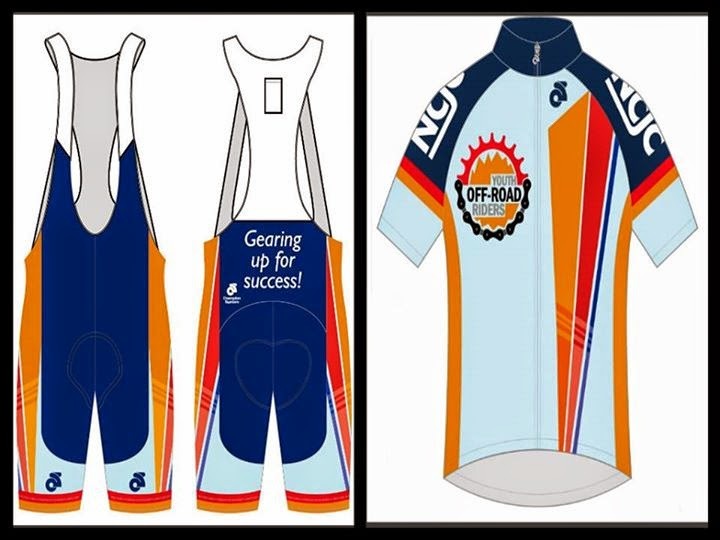 Anyone interested in purchasing the kits can get in contact with us at yorr@ncj.org. Orders usually take 6 weeks to be in your hand from the time the order has been processed. 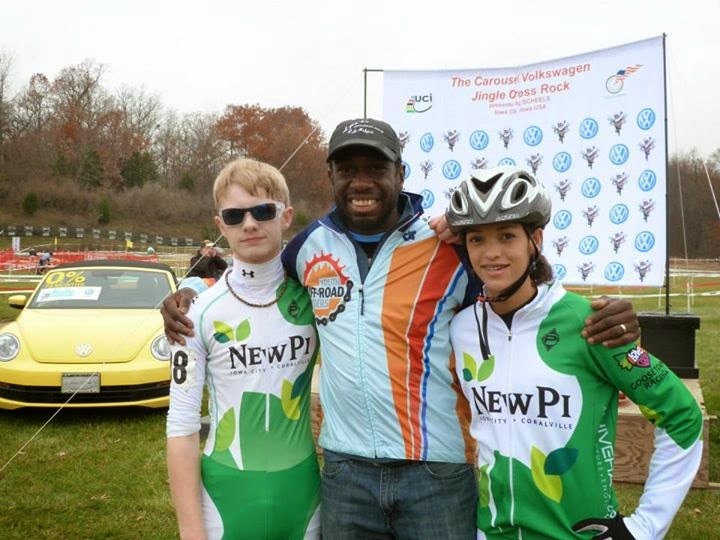 Thanks Tony for sharing your passion for cycling with the youth of our community! If you are looking for another way to help support the Youth Off Road Riders, make sure to put the upcoming NCJC Youth Off-Road Riders Spring Benefit & Hand Built Bike Show on your calendars, March 7th, 2014. Clink on the link above to see more details! We are offering event sponsorship opportunities to local businesses, groups, and individuals. If interested in donating items for the silent auction or contributing financially, please contact either myself, or Robin Armstrong at robin-armstrong@ncjc.org. We would be happy to provide more information and send you a sponsorship packet. Silent auction donations could include gift baskets, cycling apparel, race entries, merchandise, gift cards, art work, event tickets, weekend getaways, photography sessions, fitness/yoga sessions, or other professional services.